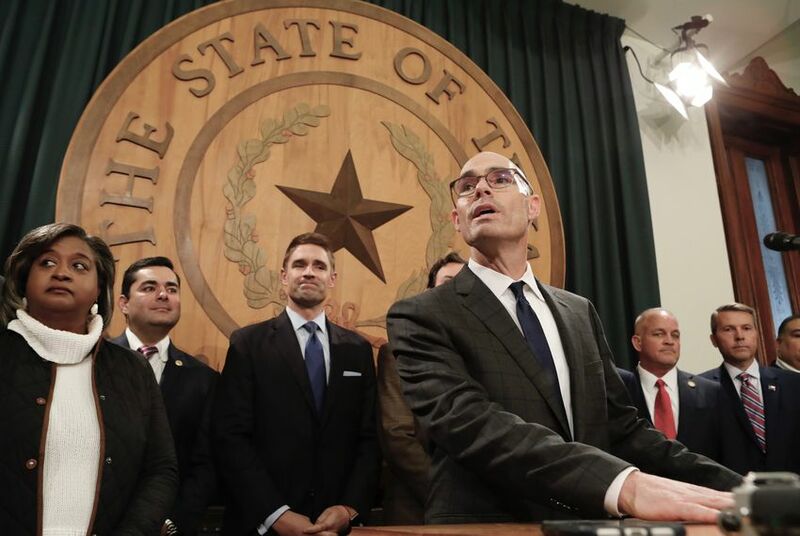 Ideologically, Bonnen sits close to the party’s right-most flank — a political science professor’s unofficial list ranks him the 126th most conservative of the 150-member chamber. That had the potential to make him more palatable to the chamber's more conservative members, who resented that the more moderate Straus was elected with the help of Democrats, and who were pushing for the next speaker to be selected solely by members of the GOP caucus. But Bonnen had also held leadership positions under Straus, who twice named him chair of the powerful budget-writing House Ways and Means Committee and three times appointed him the House’s Speaker pro tempore.